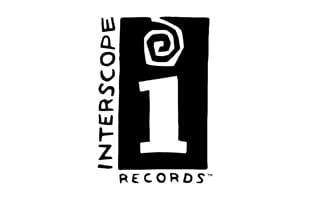 Interscope Records was founded by Jimmy Iovine in 1990. Black Eyed Peas, Eminem, Dr. Dre, Lady Gaga and Machine Gun Kelly are a few of Interscopes artists. Ari Lennox Releases Sweet New Single "Whipped Cream"